Call Randall Moving and Storage now at (703) 278-2024 to learn more about our Arlington mover service. 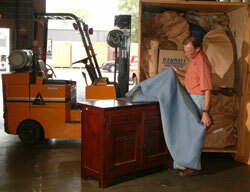 Fine Art shipping services – Piano Movers Arlington County VA. If you're in search of Virginia movers that get the job done right, you can count on Randall Moving & Storage time and time again. Randall's has surpassed other VA movers by relocating corporate clients and the general public not only to the Arlington County area, but across the U.S. We are your Arlington Movers! So when you're on the lookout for movers to the area including Washington Golf Club area, Arlington National Cemetery area, the Army Navy Country Club area along Route 50, 29, Arlington Blvd, and around the Capitol Beltway (Rt. 495), let Randall's get you there. If you're gearing up for a move, don't trust your artwork and antiques to just anyone. 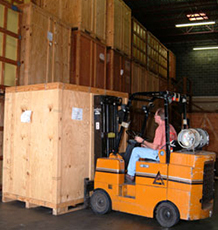 Turn to Randall Moving and Storage, and let us show you what sets us apart. Call today for more information or to schedule an estimate.